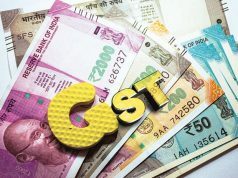 Traders’ body CAIT on Friday said the move to cut GST rates on over 200 items, saying the relief granted to businesses and consumers will be a game changer in simplifying the tax regime and encourage its wider adoption. In a statement, the Confederation of All India Traders (CAIT) said “in the wake of current situation where traders are a depressed lot, such relief were much awaited”. “It is estimated that by reducing tax and likely increase in composition limit, the government will suffer a loss of about 34,000 crore rupees. If traders are taken in confidence and various procedures are eased, the trading community will ensure compensation of such losses by making all efforts to widen the tax net base,” CAIT said. 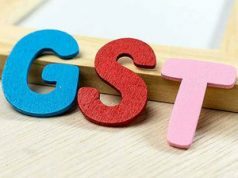 Industry body Assocham said the decision of the GST Council would lead to a pick-up in consumer demand and significantly revive the business sentiment. Assocham Secretary General D S Rawat said, “The increase in the composition scheme threshold would make life much easier for the small business entities”. He added that the impact of these changes would be positively felt in the next few months. As many as 178 items of daily use were shifted from top tax bracket of 28 per cent to 18 per cent, while a uniform 5 per cent tax was prescribed for all restaurants, both air- conditioned and non-AC, Finance Minister Arun Jaitley said. Currently, 12 per cent GST on food bill is levied in non-AC restaurants and 18 per cent GST for AC restaurants. All these got input tax credit, a facility to set off tax paid on inputs with final tax. The traders’ body, CAIT, further said these measures will mitigate practical difficulties for smooth execution and adoption of goods and services tax (GST) by small traders. 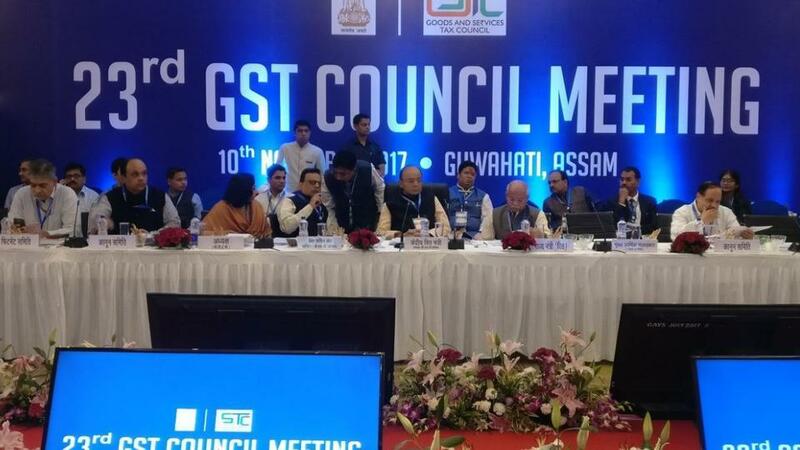 It said the move which will help the trading community tide over the initial teething problems that are being faced in the aftermath of the transition to the GST regime. CAIT further said that there are issues with the non- performance of the GST portal which need to be taken up on immediate priority. Chewing gum, chocolates, coffee, custard power, marble and granite, dental hygiene products, polishes and creams, sanitary ware, leather clothing, artificial fur, wigs, cookers, stoves, after-shave, deodorant, detergent and washing power, razors and blades, cutlery, storage water heater, batteries, goggles, wrist watches and mattress are among the products on which tax rate has been cut from 28 per cent to 18 per cent. 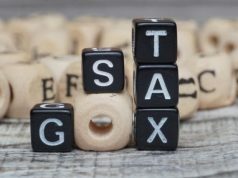 The top tax rate is now restricted to luxury and demerit goods like pan masala, aerated water and beverages, cigars and cigarettes, tobacco products, cement, paints, perfumes, ACs, dish washing machine, washing machine, refrigerators, vacuum cleaners, cars and two-wheelers, aircrafts and yachts.